I am loving this Liver Edge dietary supplement it helps string in the liver and gallbladder function. You take 1/4 teaspoon 1 to 3 times a day or as needed. I have to say this is not the best tasting stuff in the world but I do want to maintain my liver for several reasons. Back in 2008 my mom passed away from cirrhosis of the liver she did not drink at all. The doctor advised her to lose weight and to stay away from red meat. She took a lot of medication too. 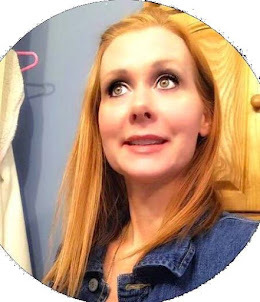 Due to different reasons thyroid, blood pressure, and many other things but we believe that with all the medication she took this is what caused the cirrhosis of the liver. So I would like to take care of mine. Our family doctor had suggested getting our liver checked once a year because of her history with cirrhosis of the liver. So I thought it would be a great idea to start taking this livers edge supplement. 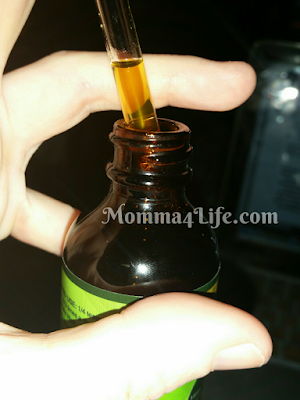 All you have to do is take 1/4 teaspoon 1 to 3 times daily for me I would take it twice one in the morning and one at night. 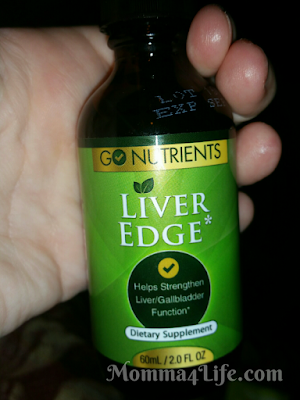 So if you're looking for a supplement to help maintain your liver function look no further than livers edge. Like I said it don't taste that great but it has a good concept and Id rather take this to help support my liver then not.